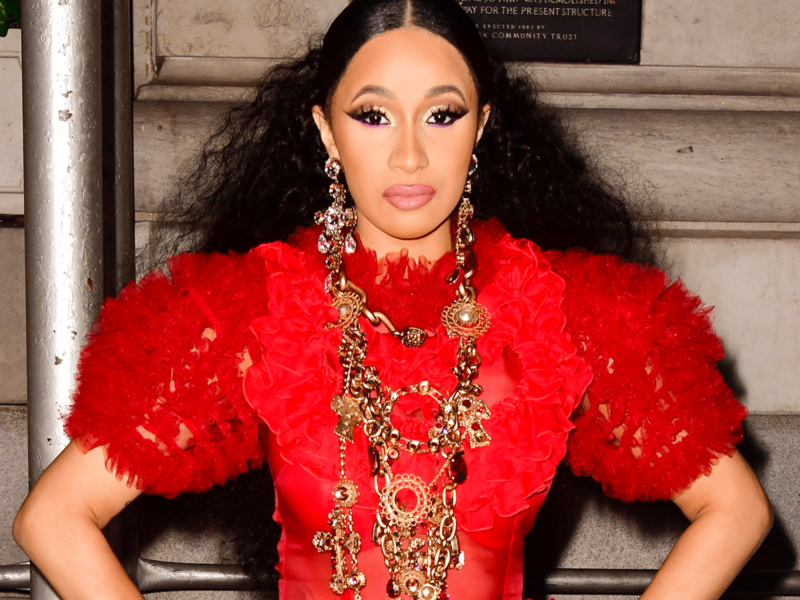 When Cardi B threw that shoe at Nicki Minaj last September during Harper’s Bazaar’s Icons party, people were quick to say she would be shunned from the fashion industry. 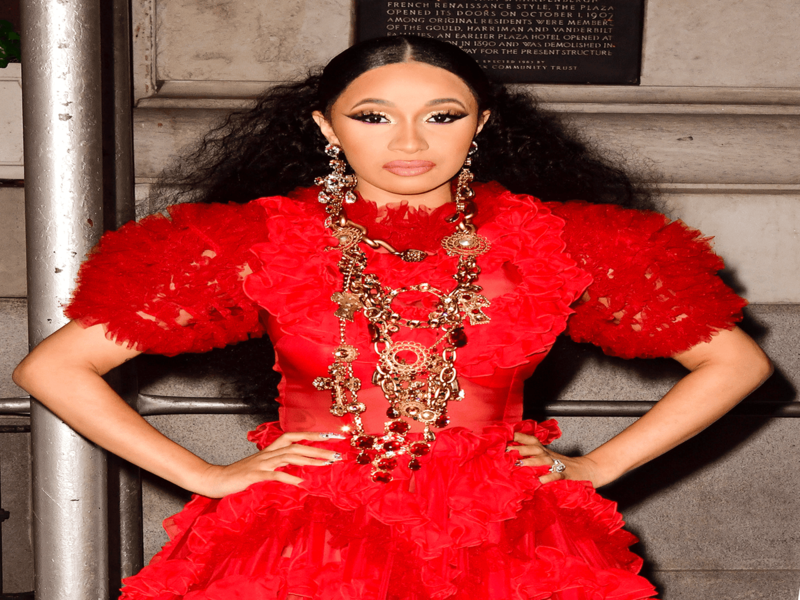 On Thursday, Harper’s Bazaar unveiled its latest digital cover starring the former Love and Hip Hop star, making the exact opposite statement. She sure is living a fairy tale life. And she’s got Harper’s Bazaar’s spring digital cover to prove it. We’ve known for some time that Cardi had an aesthetic all her own but this is her first high-fashion moment for a legacy magazine. She’s covering the spring digital edition wearing Chloe, reimagining Rapunzel with mile-long hair. Vera Wang in a kimono á la Mulan. Balenciaga as flames shoot out of her mouth. She’s her own knight in shining armor wearing a Dolce & Gabbana dress atop a white horse. She’s running away from a castle in a Vera Wang gown when she lost her Jimmy Choo pump — Cardi is living the dream.